Luxna LED lamps offer optimum lumen output, operating in an energy efficient way to reduce carbon footprint whilst maintaining an aesthetically pleasing look. With maximum Lumen outputs of up to 750Lm, available in an assortment of cap types and colour temperatures from 3000k to 6000k, there’s an LED lamp for every application. From your garden to a billboard, Luxna cool and warm white floodlights are equipped for every scenario. 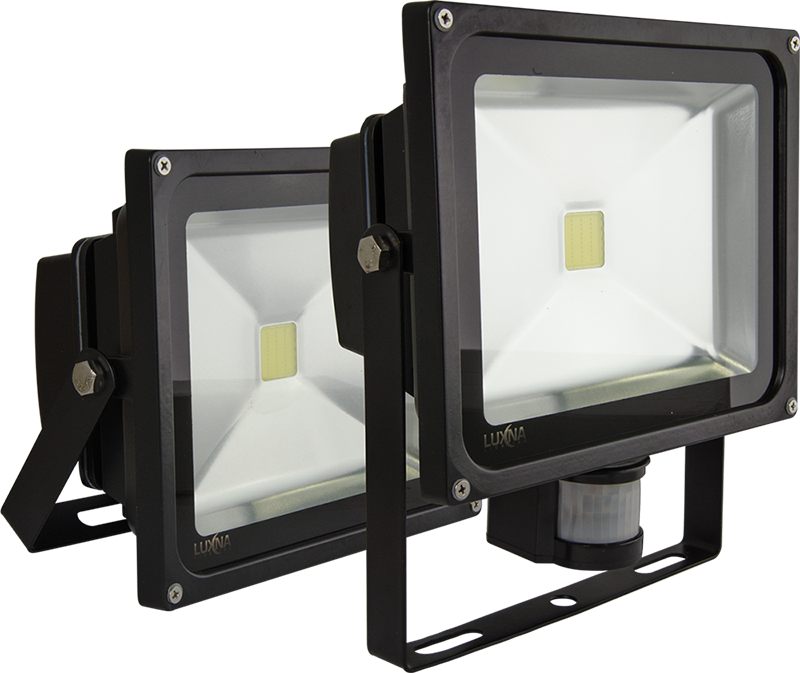 With a maximum lumen output of 6800 and an aluminum diecast housing, they are one of the slickest and highest performing floodlights on the market. With a three-year warranty and an IP65 rating, they give you the performance and reliability you need. Read more to see the full specification list. LED Highbay Light - Adopts super bright LED as the light source, which is stable, long life and no UV & IR emission. The special designed aluminum housing is stylish and fashionable with excellent heat management. Integrated with Meanwell latest HBG series dimmable driver, which is energy saving and enables long life. The whole structure ensures an IP65 waterproof rating and has a 5 year warranty. LUXNA Ultra Slim LED Panel Lights adopt super bright LEDs as a light source, which are stable and have a long life with no UV and IR emission. The white anodised aluminium frame is stylish and fashionable with everlasting colour. 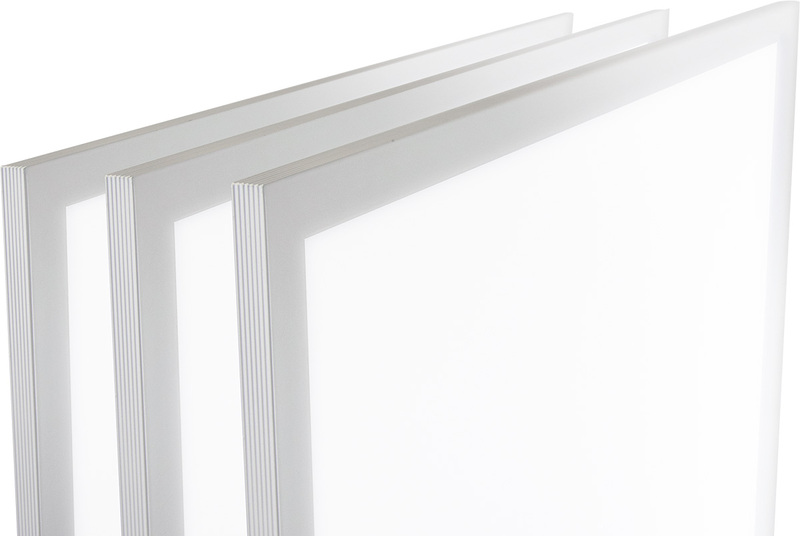 LUXNA Ultra Slim LED Panel Lights are the ideal replacement for traditional fluorescent recessed modular lights. 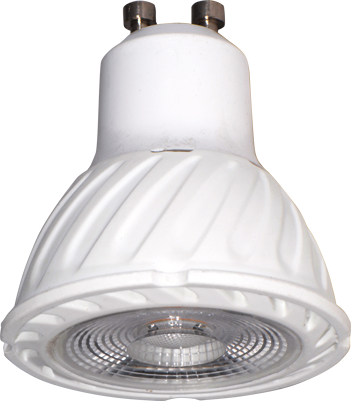 240V AC fire rated downlight which is IP65 rated and dimmable. 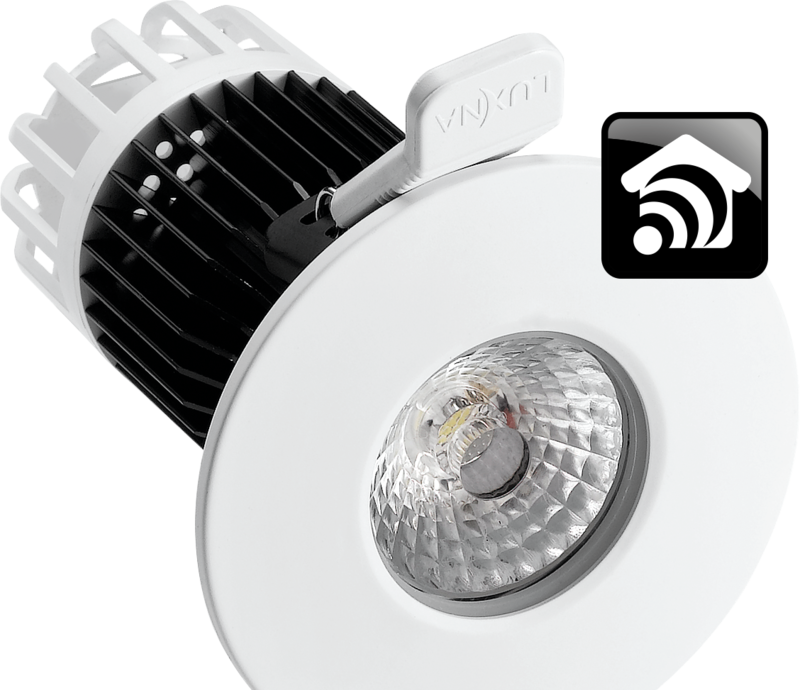 Including four different coloured bezels to choose from, three colour temperature options and lumen outputs up to 800Lm. Dimming and colour temperature can be controlled using the LUXNAControl App or Remote Control handset. Fire rated and IP65 as standard. Including four different coloured bezels to choose from. The power and simplicity of lighting control is now in your hands. Link the LUXNAControl App to your Smartphone or Tablet, simple to install and setup using the LUXNA Smart Gateway Kit. Automate your world to control the downlights individually or in groups and even adjust the colour temperature from 3000K through to 6000K. The Luxna LinkLite can be joined directly 'end-to-end'. Available in multiple lengths, assorted colour temperatures and has a 25,000 hour life. I agree to receive info from Luxna Lighting.